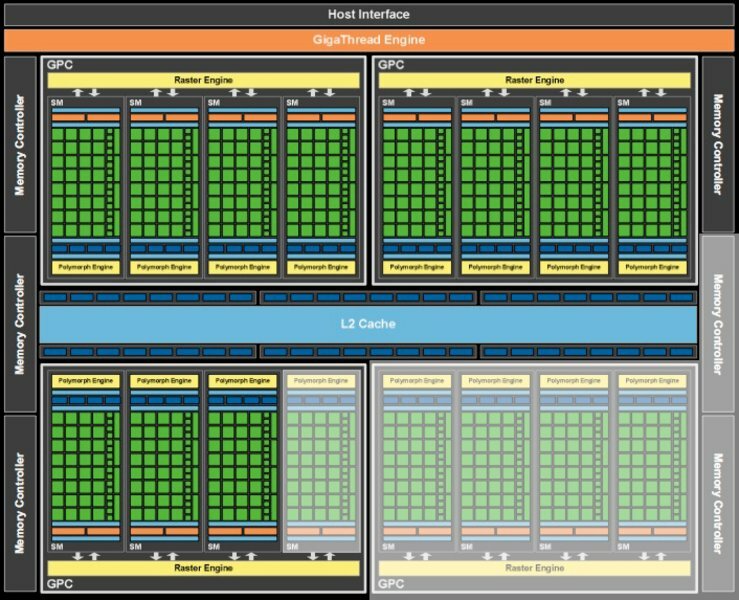 Chart Topper In developing the Fermi architecture last year Nvidia topped ATI/AMD, whose HD 5870 was the leading single-core GPU before. Right at the launch of the new HD6000 GPU series from AMD also Nvidia refreshes its GPU lineup. Fastest member: GTX 485M, which we review in detail here. For a long time there was no detailed information about the notorious successor of the "Fermi" GTX 480M available, whose new top benchmark results and hefty price disunited the community. 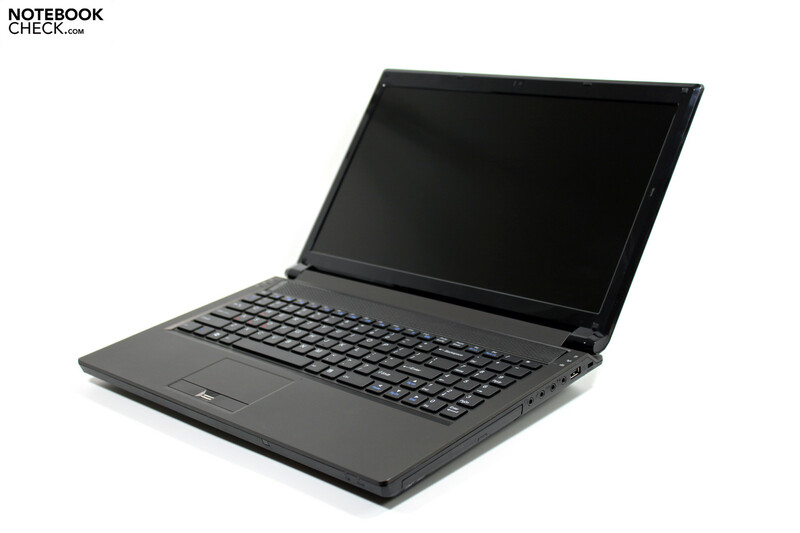 Now, at its official launch we had the chance to comprehensively test the GTX 485's performance inside a Clevo P150HM notebook, made available to as in form of the XMG P501 from Schenker Notebooks. We check its performance reserves by running numerous games and benchmarks. We could run the GPU tests on a barebone from Clevo. Called XMG P501 it is offered by Schenker Notebooks. 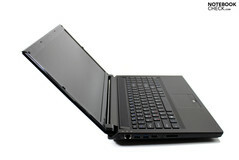 The small 15-incher can be equipped with Sandy-Bridge quad core CPUs up to the i7-2920XM CPU (test configuration). 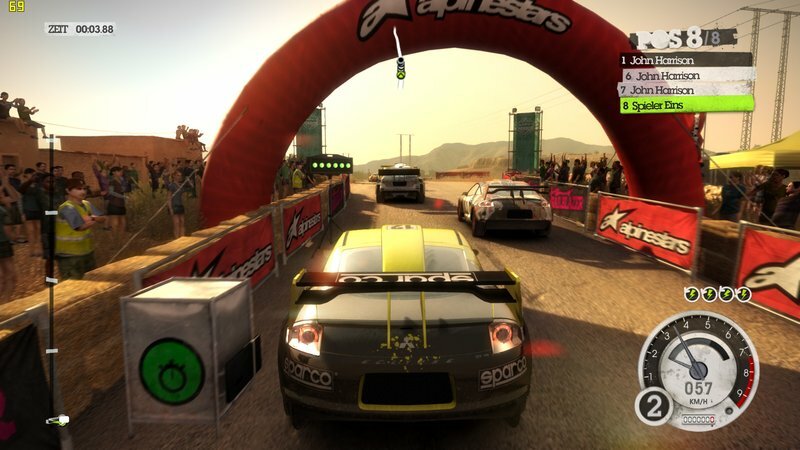 Thanks to its powerful Nvidia GTX 485M graphics card it also delivers top-of-the-line performance in games. A detailed review of the notebook will be available on notebookcheck.net within the next few days. 15.6" Full-HD LED display, non-glare! Other than the GeForce GTX 480M, the 485M is no longer based on a trimmed down GF100 chip, but on the related GF104, which is designed for the consumer sector and has 385 cores if completely used. E.g., it is already used in the GeForce GTX 470M (but only with 288 cores) which convinced with a performance on par with the GTX 480M and low energy demand. The technology differs quite a bit from the GF100 chip (which was actually designed for professional use) and was optimized. The GF104 has more shaders (3x16 vs. 2x16), texture units (8 vs. 4) and SFUs (Special-Funciton-Units) per Streaming-Multiprocessors (SM). 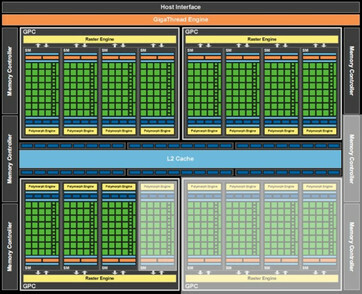 Nvidia now uses the superscalar architecture, because there are still only two warp schedulers supporting three shader blocks. In theory this helps utilizing the shaders more efficiently and increases the performance per core. However, the performance can even drop below the GF100 architecture (and its predecessors) in the worst case. The ECC memory protection, important in professional applications, was completely omitted and the FP64 was trimmed down (only 1/3 of the shaders are FP64-capable, only 1/12 of the FP32 performance). Because of the reductions in comparison with the GF100, the size of a SM increased only by 25% despite the higher number of shaders. It is not possible to directly compare the number of cores to the AMD Radeon graphics cards (e.g. 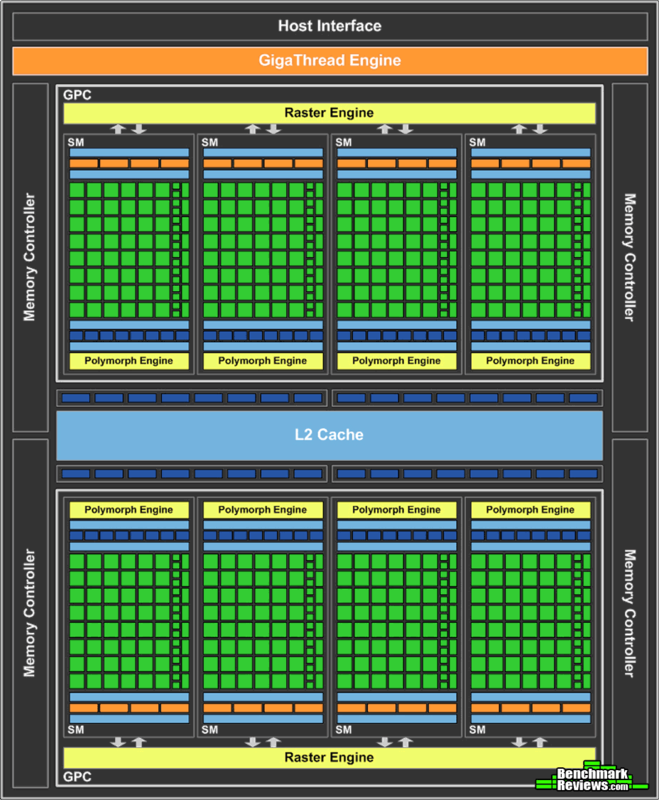 HD 5870) and its predecessors (e.g., G92b), because shader architecture and clock rates are different. To be specific the Nvidia GeForce GTX 485M houses 384 CUDA cores clocked at 1150 MHz. The clock rate of the other parts is 575 MHz. The four 64 Bit memory controllers drive 2 GB GDDR5 memory at 1500 MHz together. In order to save energy the core only clocks at 50.6 MHz (the shader at 101.3 MHz) and the memory at 135 MHz without load. What's new compared to the GF100 is support for Bitstream transfer of HD Audio (Blu-Ray) via HDMI in the GF104 chips. Alike the HD 5850, the GTX 485M can transmit Dolby True HD and DTS-HD via Bitstream to compatible receivers without quality loss. For decoding HD videos, the GTX485M supports PureVideo HD. The built-in Processor 4 (VP4) handles the Feature Set C. So, MPEG-1, MPEG-2, MPEG-4 Part 2 (MPEG-4 ASP - z.B. DivX or Xvid), VC-1/WMV9 and H.264 can be fully decoded by the graphics card (VLD, IDCT, Motion Compensation, and Deblocking). Furthermore, two streams can be simultaneously decoded in realtime, e.g. to convert Blu-Ray Picture-in-Picture (2x1080p lt DXVAChecker). In addition, PureVideo HD indicates HDCP encoding for digital interfaces. The shader cores (also called CUDA cores) can also be used for general computations (e.g. Video Transcoding) by using the interfaces CUDA, DirectCompute 2.1 and OpenCL. Thanks to PhysX the 485M can also perform physics calculations. According to Nvidia the support for 3D Vision including support for HDMI 1.4a is also new. 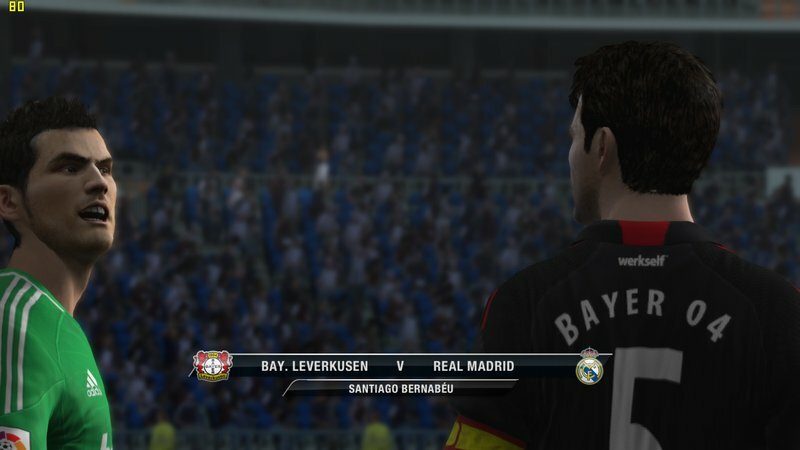 If supported by the laptop manufacturer, 3D games, 3D web streaming videos, 3D pictures and 3D Blu-Ray videos can be displayed on a 3D-capable TV (via discrete 3DTV Play) or on the internal 3D display. Regarding energy demand it should be on par with the GeForce GTX 480M, i.e. it should be about 100 Watt including memory and MXM board. However, as the performance increased, the efficiency is clearly better. The benchmark results should show the best possible performance, as our in-review XMG P501 is equipped with an Intel i7-2920XM CPU. Except for rarely used Desktop CPUs, there is currently no faster mobile configuration available. Even despite its technology is no longer up-to-date, the 3DMark06 is still predestined for many comparisons to come, because of the huge number of records in our database. But, this is perfect for our test sample, which achieves 20206 points. 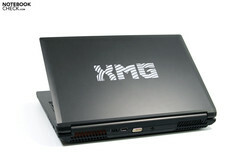 So, the XMG P501 tops all values available from other notebooks so far. Although the difference of only 62 points to the previous leader the Deviltech Hellmachine DTX with i7-960 Desktop CPU and two GTX 480M graphics cards is very small, the result is nevertheless impressive. The GTX 485 in our test system clearly outperforms all other dual GPU solution, no matter whether SLI or Crossfire. Besides that, we also have first benchmark from AMD's counterpart, the HD 6970M, codenamed "Blackcomb" at hand. In a Clevo Barebone from Eurocom this GPU together with an i7-940XM CPU achieved a 3DMark 2006 score of 17260 points. This would give plus 17% for the Nvidia GTX 485M solution. There are also first benchmarks of an Alienware M17x System with Sandy Bridge (i7-2720QM) and HD 6970 GPU that does 20155 3DMarks 2006. This would be nearly the same as Nvidia does with the GTX 485M. The 3DMark Vantage benchmark is much closer to what modern games demand. In addition to a total score it also displays separate CPU and GPU scores. PhysX has a particularly positive impact on the processor benchmark and can influence the result to the advantage (Nvidia) or to the disadvantage (AMD) of a specific graphics card, if not deactivated. Therefore, we just compare the GPU score of the 3DMarkVantage. This also reduces possible advantages of the Sandy Bridge platform, because all laptops used for comparison are equipped with Intel Core-i CPUs and an extreme performance gain stems from the current Sandy Bridge platform according to our first tests. Although 12142 points are not the best result in our table, it nevertheless belongs to the top range. The leading laptop is still the Deviltech Hellmachine DTX with i7-960 Desktop CPU and two Nvidia Geforce GTX 480M graphics cards. The Alienware M17x with two ATI Mobility Radeon HD5870 GPUs in Crossfire configuration is somewhat slower. Even the 460M SLI solution with i7-950 desktop CPU in the Schenker XMG U700 ranks in ahead of the GTX 485M. If you only consider single core graphics solutions the GTX 485M is again clearly best. It e.g outdoes the GTX 480M in the Clevo D901F by 52%, the HD5870 in the Asus G73 by 63%. Good results in the 3DMark benchmark tests do not necessarily conform to good performance in games as we unfortunately already had to realize multiple times in the past. 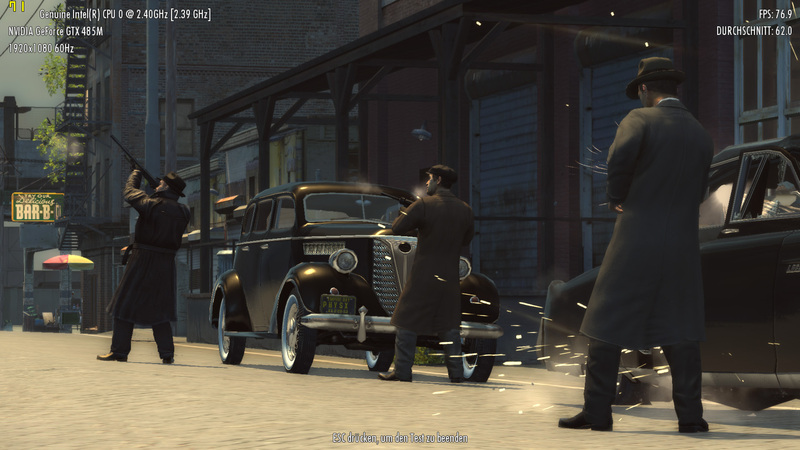 Therefore, we checked the performance of the Nvidia Geforce GTX 485M in many games at different resolutions too. We compare the achieved results to the GTX 480M and the Mobility Radeon HD 5870, the leading CPU so far, and also look at different Crossfire and SLI solutions, which often perform better in synthetic benchmarks than in practice. 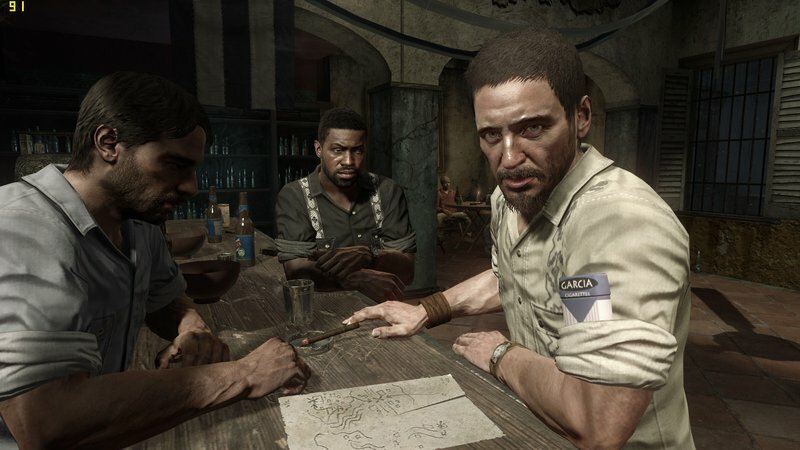 The long awaited successor of Mafia, which can score with its convincing story and impressive atmosphere, demands quite a lot. 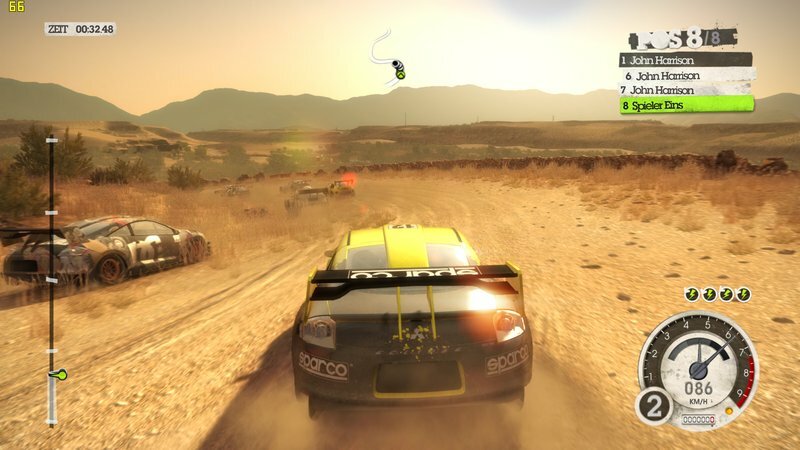 If you want to enjoy the game in an attractive resolution, you'll definitely need a Class 1 graphics card of our comparison of laptop graphics cards. There is no doubt that the Nvidia Geforce GTX 485M belongs to this group. 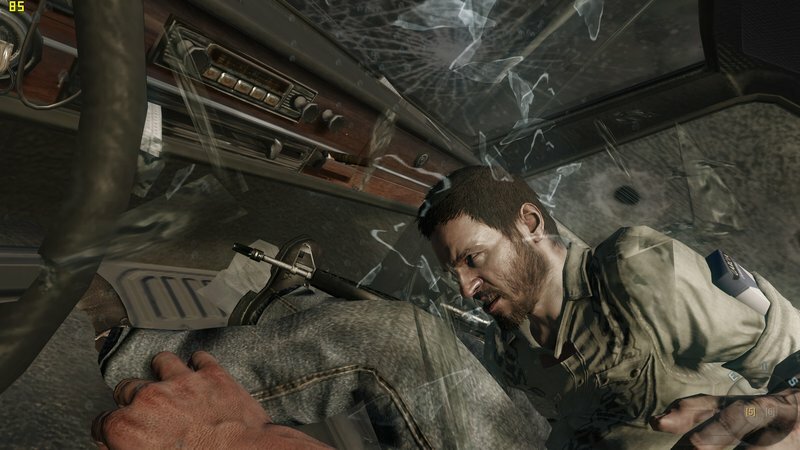 Therefore we choose the highest graphics details in Full-HD resolution right away (1920x1080, high, 16xAF). 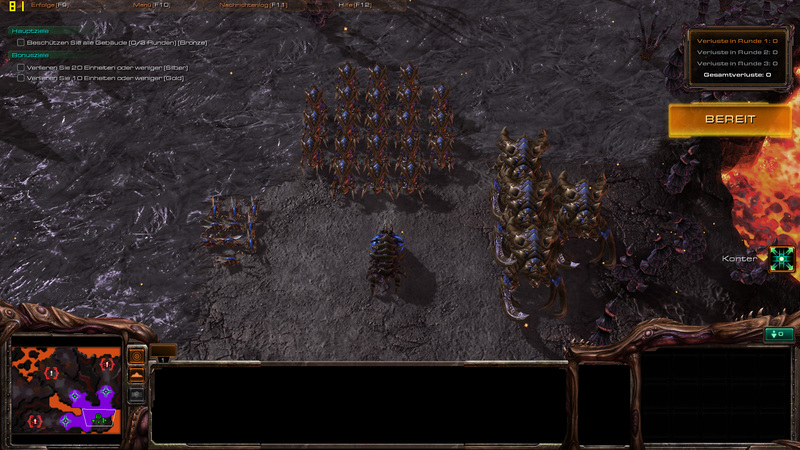 Our test sample achieved an excellent and above all smooth frame rate of 58.3 fps on average. The leading result of 75.8 fps in our Gaming List stems from the Deviltech DTX (i7-960) with GTX 480M SLI graphics solution. The ATI HD5870 Crossfire solution in the Deviltech Hellmachine (720QM) achieved 56.8 fps and is now beaten by the in-review GTX 485M graphics solution. The best result of a GTX 480M single core graphics card of 40.9 fps stems from the Deviltech Fragbook DTX (720QM CPU). The ATI HD5870 in the Deviltech Hellmachine (720QM) accomplished a barely higher 41.1 fps. The performance gain of the Nvidia Geforce GTX 485M compared to the GTX 480M and HD5870 is about +42% and, so, slightly lower than in the synthetic benchmarks run before. Nevertheless, the result is impressive. Only modern SLI system can beat the in-review GTX 485M in this game. 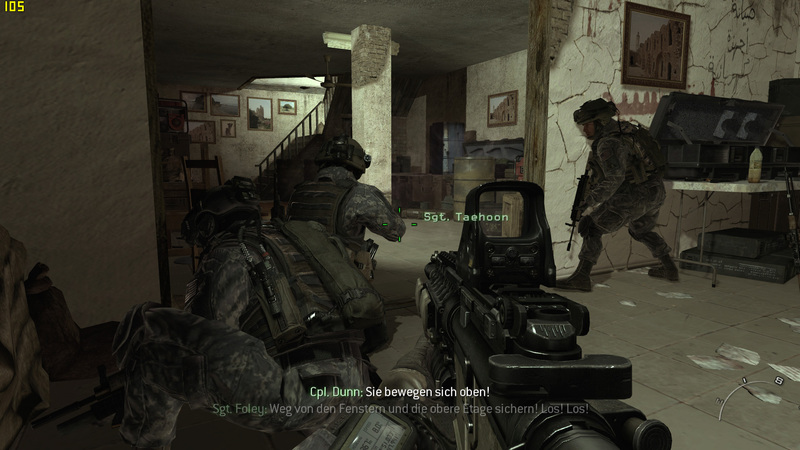 The GTX 485M also had to show its muscles in the current release of the Call of Duty series, Black Ops. Unfortunately there are not too many records in our database yet. So, the XMG P501 can easily rank in best. 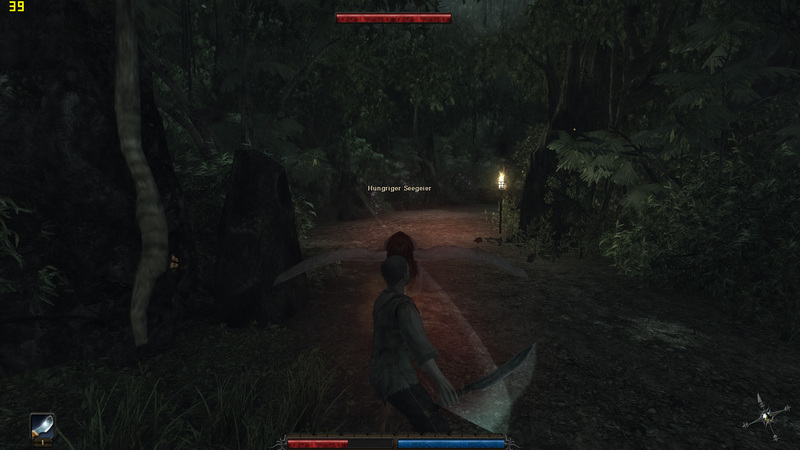 We run the first part in single player mode for our test. The previously leading result (1920x1080, details extra, shade/strikes on, 4xAA, 8xAF) stems from the Schenker XMG U700 Ultra with i7-950 desktop CPU and Geforce GTX 460M graphics card, which achieves 55.7 fps. 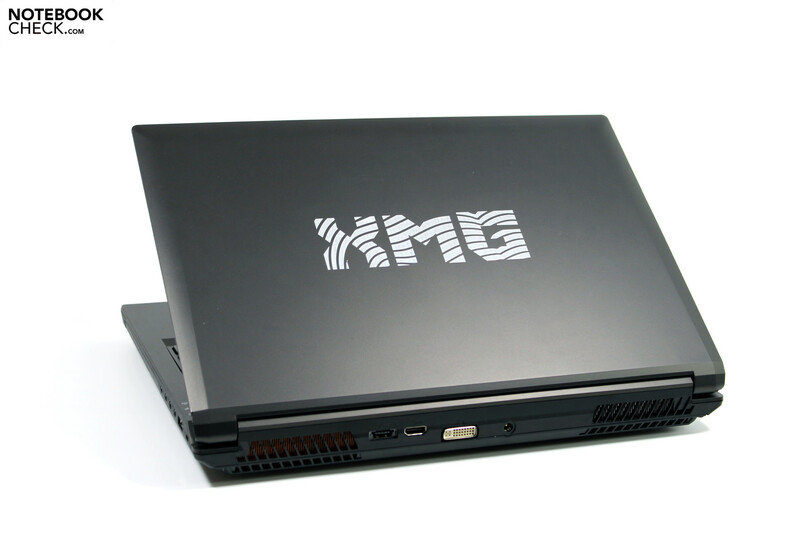 The in-review XMG P501 with GTX 485M GPU accomplishes 71.4 fps and tops it by about 28%. The Medion Erazer X6811, which is also equipped with GTX 460M graphics card but with 740QM Clarksfield-CPU shows that the impact of the CPU cannot be neglected. 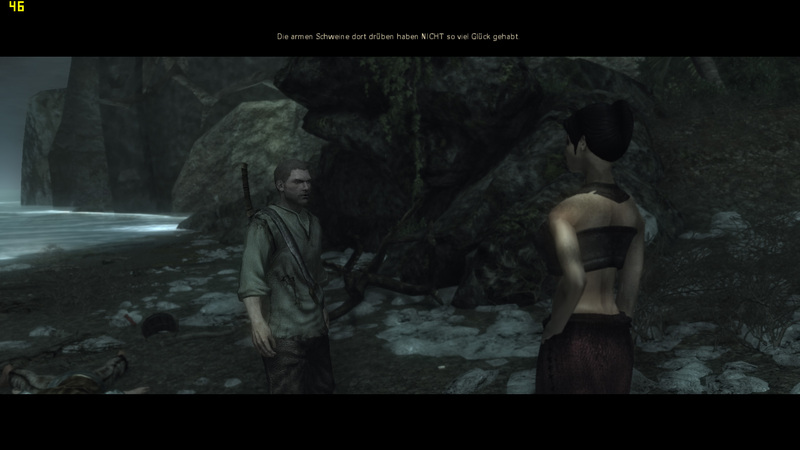 The result: 48.8 fps, +46% for the GTX 485M. 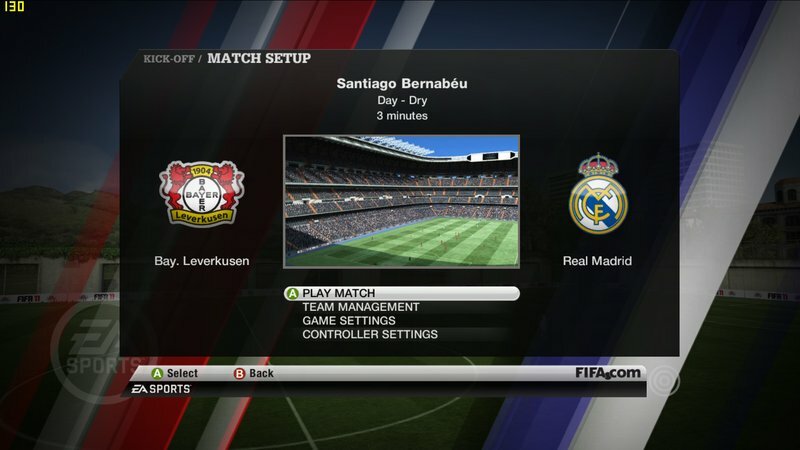 Gamers who like sports might possible be interested how well the new GTX 485M does in Fifa 11. 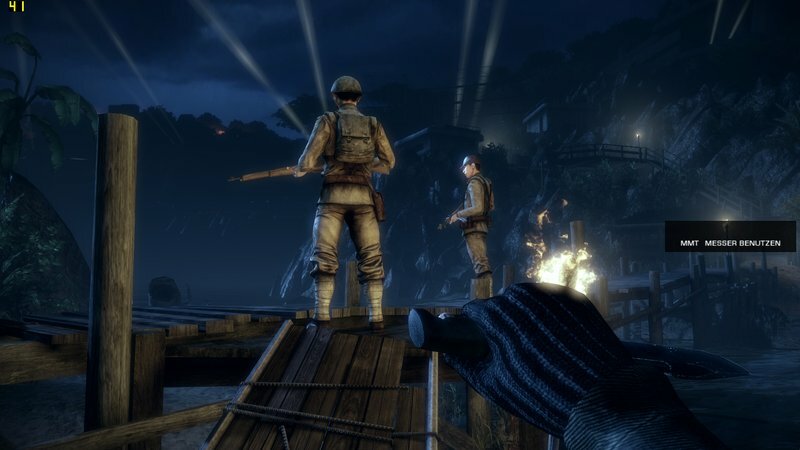 We saw already many times that this game can even run smoothly on cheap multimedia systems. However, the smooth game was sometimes interrupted by disruptive jerking on these. We wondered how well it would run at maximum details (1920x1080, high, 4xA). The result is close to impressive: Fraps records 196.9 fps on average. Even the intermezzos are smooth. It is emphasized in comparison to our database records. The former top value is again from the Schenker XMG U700 with GTX 460M GPU and i7-950 desktop CPU: 136.3 fps. Much to our interest the same notebook could only achieve 133.4 fps with GTX 460M SLI graphics solution. 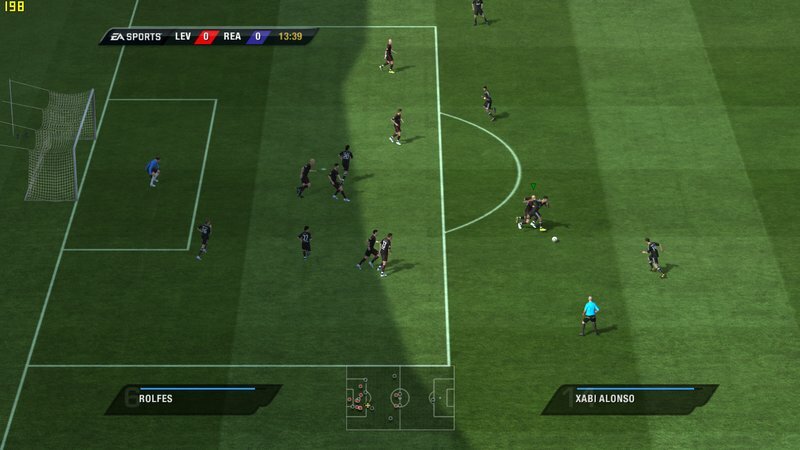 The reason could be lacking compatibility of FIFA with dual graphics solutions. The result of the HD 5870 Crossfire solution in the Deviltech Hellmachine (720QM), which achieves 58.7 fps, while a single HD5870 can accomplish a higher 90.3 fps, substantiates this suspicion. The GTX 485M goes ahead the GTX 460M by 44% and the HD5870 even by+120%. Here too, the impact of the Sandy Bridge CPU can probably not be neglected. 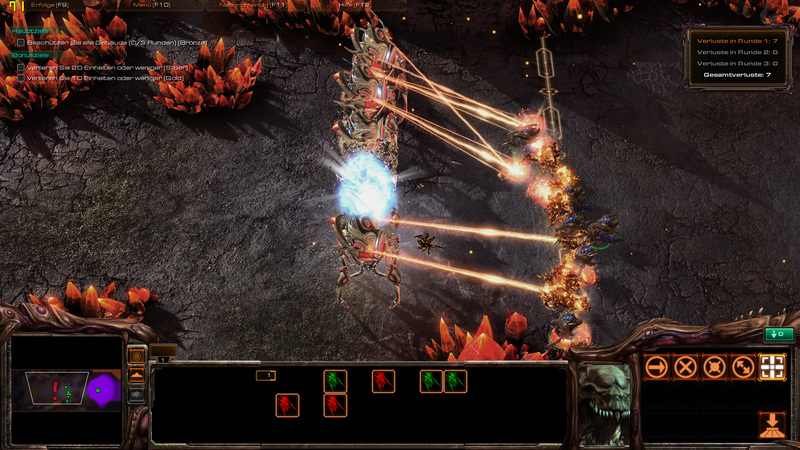 The first release of Starcraft was already very popular. Now, the successor of the insect battle game is available for a while and inspires millions of online gamers. A GPU that wants to win the title "fastest graphics card" has to cope with highest graphics settings, i.e., Full-HD 1920x1080 and extra high graphics presets. 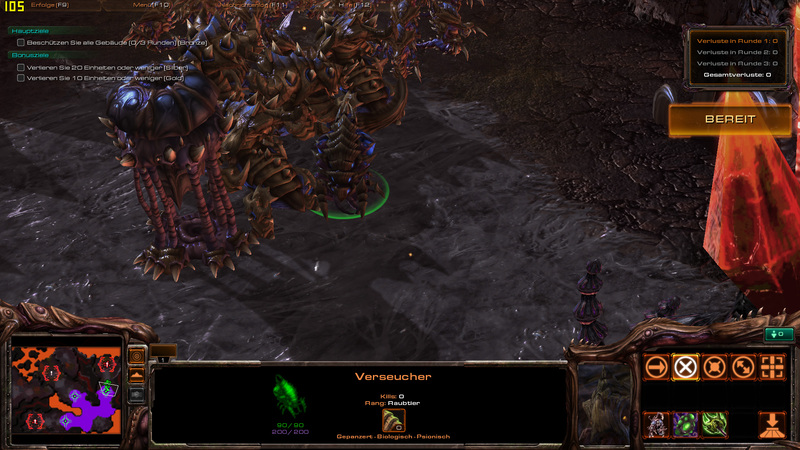 We run the introduction of the scenario "For the swarm", whose frame rates reflect the performance during the game quite well. In our test our XMG P501 system achieved excellent and throughout smooth 56.5 frames per second on average. Compared to our database records, the result is even more impressive: The Deviltech Hellmachine with HD5870 Crossfire solution (720QM) achieves 51.2 fps and is slightly slower. The same laptop with a single HD5870 performs also worse: 37.2 fps. The best result of a GTX 480M stems from the Deviltech Fragbook DTX (720QM), which reached 38.8 fps. In the Hellmachine DTX with i7-960 CPU the 480M SLI solution could do 42.5 fps. These rates make the GTX 485M 52% faster than the HD 5870, and 45% better than the GTX 480M. 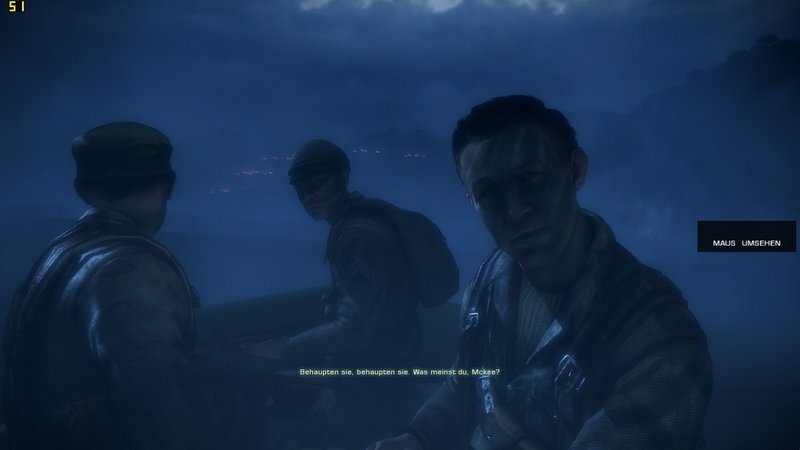 In Battlefield you are right in the middle of fights. An attractive graphics requires a strong platform. We run the game at high graphics details, i.e. 1920x1080, very high, 4xAA, 8xAF and use the introduction of the single player campaign in our test, which simulates the performance of the game well. Fraps records 49.5 fps on average which appear subjectively smooth. However, you'll find clearly higher results in our database, but, they all stem from systems with dual graphics solutions. The Deviltech Hellmachine DTX with i7-960 desktop CPU and two GTX 480M graphics cards achieves clearly higher 64.7 fps. The Hellmachine with i7-720QM CPU and two HD5870 graphics card in crossfire connection ranks in barely behind: 57.7 fps. The best result of a single graphics solutions stems from the GTX 480M in the Fragbook DTX (720QM) with 38 Fps. The HD 5870 achieves even slower 32.7 fps in the Asus G73. In comparison the result of our in-review GTX 485M in our P501 Sandy Bridge test system is again impressive: plus 30% compared to the GTX 480M, plus 51% compared to the best result of the HD5870 in our database. 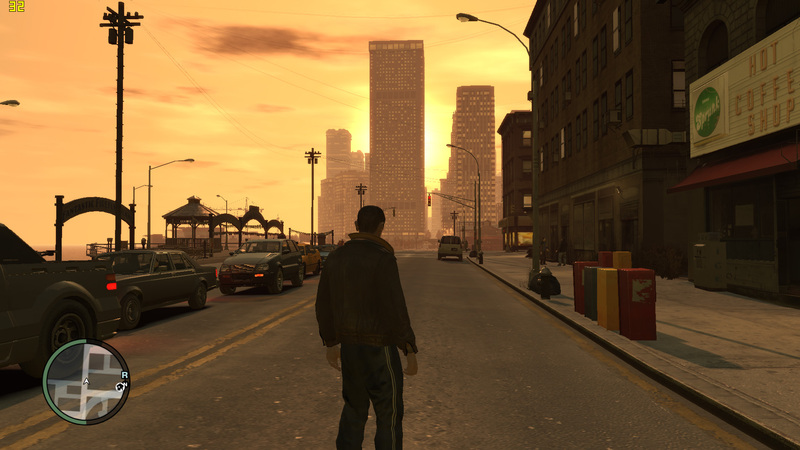 At launch time most notebooks were unable to run GTA IV. It requires enormous calculation power and much from the video memory so far. The Schenker XMG P501 with Sandy Bridge CPU and Nvidia Geforce GTX 485M graphics card now delivers more than sufficient performance for enjoying the game at highest graphics details. 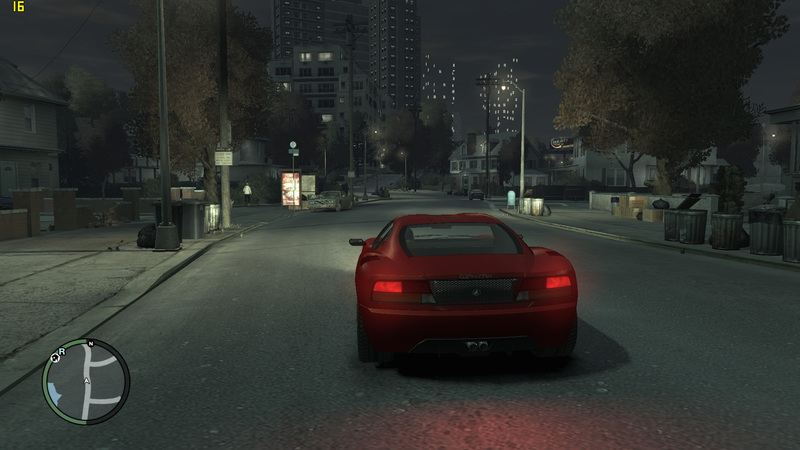 We run the integrated benchmark test at: 1280x1024, high, view: 25, detail, vehicle, shadow at max. 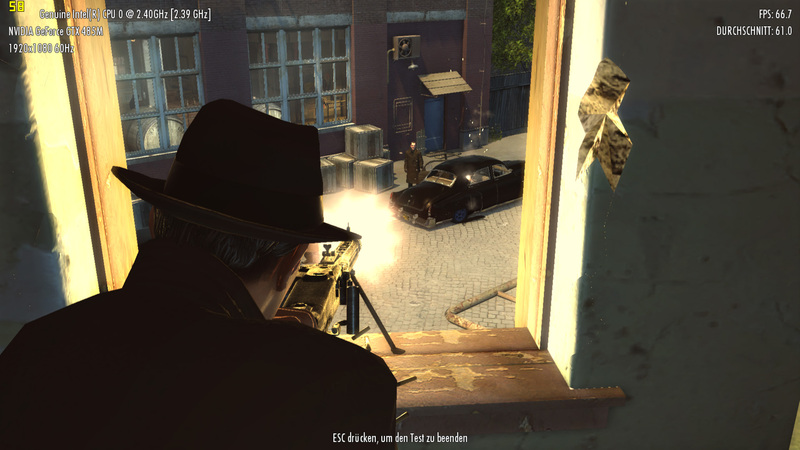 The recorded 62 fps indicate sufficient reserves for running the game smoothly. The former leading result stems from the Alienware M17x, equipped with two GTX 280M graphics cards and overclocked QX9300 CPU (3060MHz): 62.2 fps. The best result of a single graphics card (GTX 480M) is accomplished by the Clevo D901F with i7-940 desktop CPU, which still runs smoothly at 53.9 fps. At the time of writing we do not have any records for the HD 5870 from ATI. So, the GTX 485M outdoes the GTX 480M by +18%. 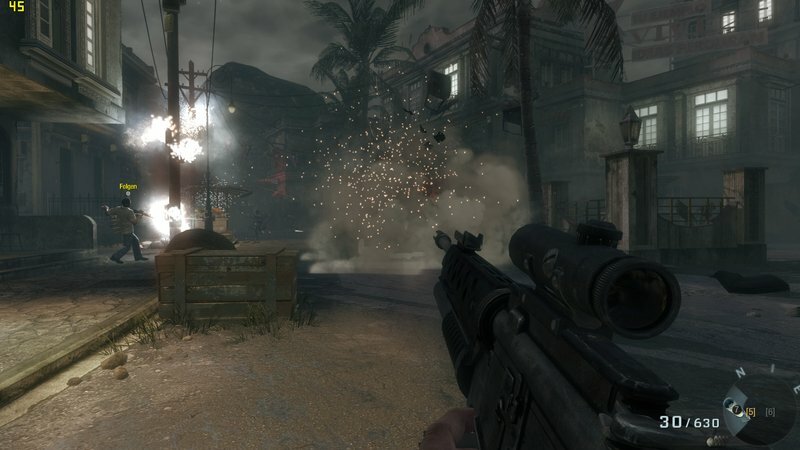 The current release of the shooter classic demands a very powerful hardware, even if it is more frugal than Battlefield: Bad Company 2. Once again we select Full-HD resolution, high settings and 4xAA. 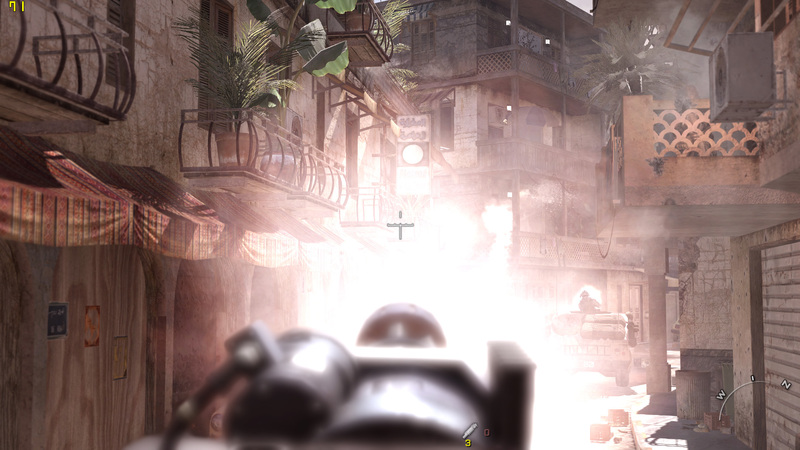 Fraps records the frame rates during a part of the first single player mission. 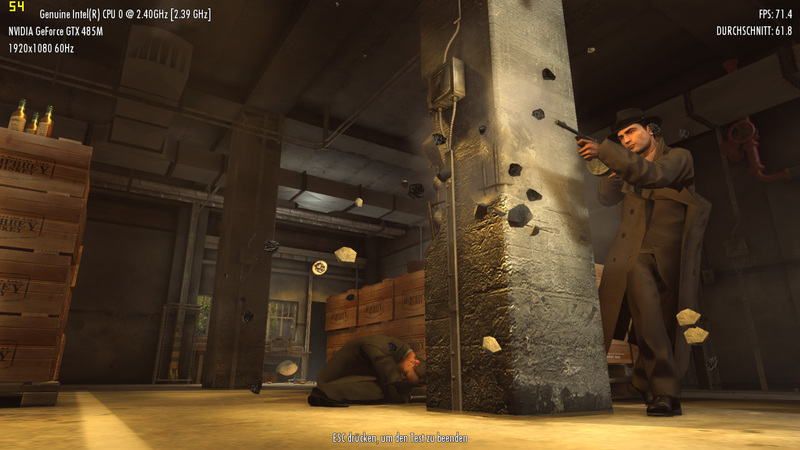 The result of 76.3 fps on average sounds good and the game also runs smoothly in practice. There are even reserves for short peaks. 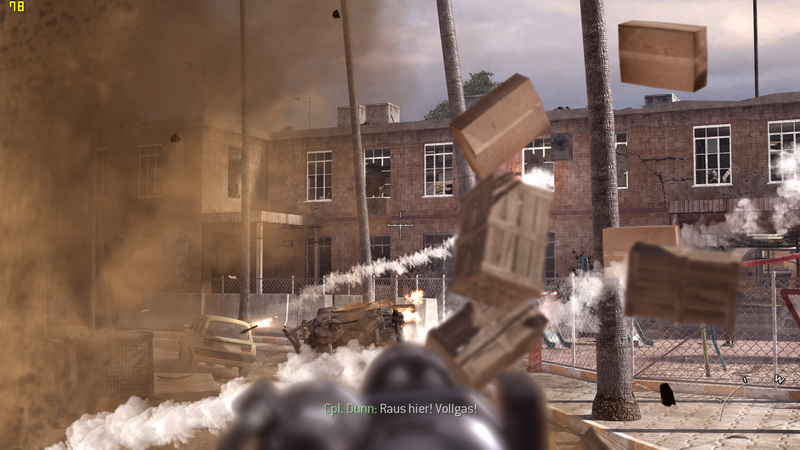 We find a lot of records for CodMW2 in our database, among others also such of powerful SLI and Crossfire configurations. The leading result of 90.3 fps stems from the Deviltech Hellmachine DTX (i7-960) with two GTX 480M graphics cards in SLI connection. The rival from AMD/ATI, the HD5870 X2 solution in the Deviltech Hellmachine with 720QM PCU achieves 81.4 fps. Exciting: The HD 5870 (MSI GX740, 720QM, 51.1 fps) goes nearly head-to-head with the Geforce GTX 480M (Clevo D901F, i7-940, 51 fps). A single GTX 460M achieves about 47 fps (Toshiba Qosmio X500, 740QM). Our Sandy Bridge System with GTX 485M GPU is barely 50% faster than the GTX 480M and the HD 5870. 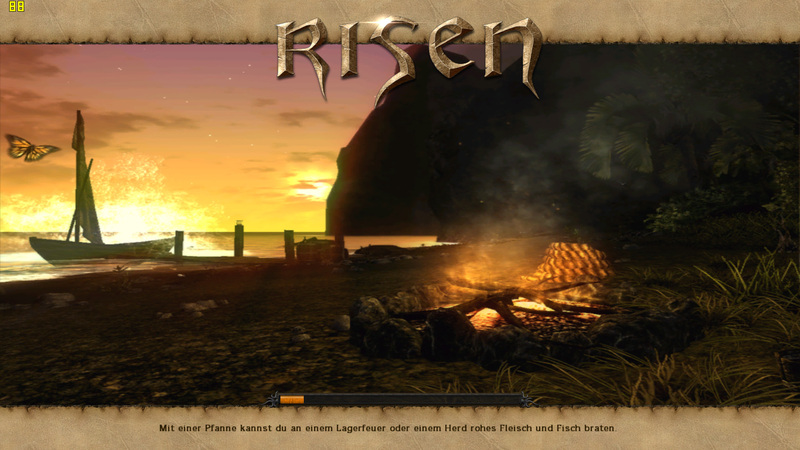 Risen, a demanding adventure game, calls attention to its high hardware requirements at superior graphics details again and again. Nevertheless, we show no mercy to the GTX 485M in our test sample and select high details, 1920x1080 pixel resolution and 4x anti aliasing. We run the beginning of the game in our test. Fraps records an average of 52.7 fps. 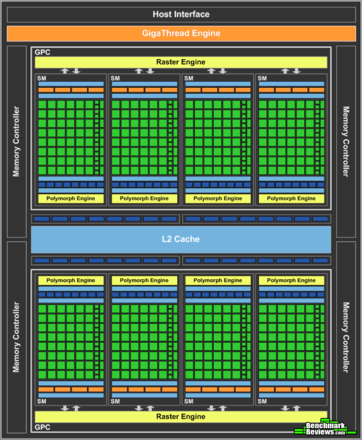 Some dual GPU solutions settle the top range of our database, e.g. the Deviltech Hellmachine GTX with i7-960 CPU and two GTX 480M graphics cards (70.9 fps). The Hellmachine with HD 5870 graphics card (720QM) achieves 62.5 fps, closely behind follows the Schenker XMG8.c with two GTX 285M graphics cards (58 fps). Behind it there is a big gap. The single core GPUs continue at 38 fps for the GTX 480M in the Clevo D901F (i7-940). The best result of the HD 5870: 31.6 fps in the Deviltech 9700 DTX (820QM). Conclusion: The GTX 485M tops the GTX 480M by +39%, and the Mobility Radeon by +67%. 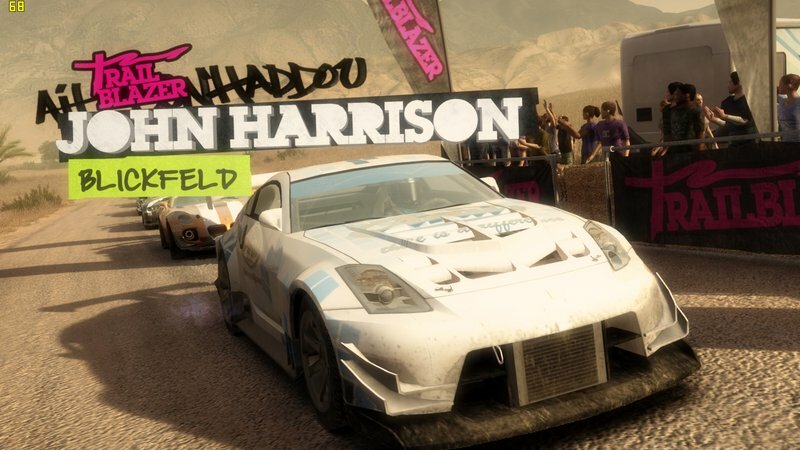 The last game in our plethora of games is the race simulation Dirt 2. It is particularly interesting, because DirectX11 is used at the selected settings (1920x1080, very high, 4xAA). We use the benchmark integrated in the game. The result of the GTX 485M in our test system is respectable: 68.6 fps on average indicate a very smooth picture sequence. Different SLI and Crossfire solutions can even do better. Once again the Deviltech Hellmachine DTX with i7-960 CPU and two GTX 480M delivers the top result of 81.3 fps in our database. The GTX 460M in SLI-connection, tested in the XMG U700 from Schenker Notebooks (i7-950) achieves 75.4 fps and is only slightly slower. The HD 5870 Crossfire in the Deviltech Hellmachine (720QM) accomplishes relatively low 56.6 fps. The single core GPUs start with 46.9 fps, to be specific, the GTX 480M in the Deviltech Fragbook DTX with 720QM CPU. The best result of the HD 5870 in our database: 33.8 fps in the MSI GX740 with 720QM CPU. In the last test the GTX 485M can also compete with the strongest graphics solutions. It is 46% faster than the GTX 480M and even outperforms the HD 5870 by 100%. The Geforce GTX 480M and the new Nvidia Geforce GTX 485M cannot have much in common, because a performance gain of plus 42% on average in games would not be possible if they did. It gets apparent that a fully-fledged GT104 core can clearly cope better with mobile gaming demands than the trimmed down GT100 in the GTX 480M. The old ATI Mobility Radeon HD 5870 is even outdone by 69% on average. The results in the synthetic benchmarks is similar: +52% compared to the GTX 480M and 63% faster than the HD 5870, whereas we compared to the best results in our database. 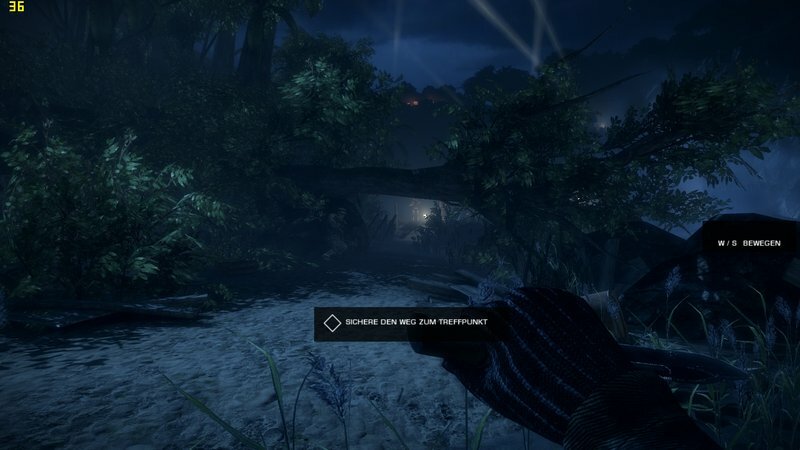 In the gaming tests, and also in the 3D Mark Vantage, only dual graphics solutions, e.g. the GTX 480M SLI or the GTX 460M SLI rank ahead of the GTX 485M. But, it can even sometimes outdo the ATI Mobility Radeon HD 5870 in Crossfire connection. In the 3D Mark 2006 comparison, our test system even achieves the new leading score: 20206 points weren't reached by any reviewed laptop so far. The GTX 480M is 23% slower, the HD5870 even 57%. Exiting: According to first benchmarks the new HD 6970M "Blackcomb", AMD's high-end graphics solution, gets 17300 to 20155 points (M17x Sandy Bridge) in the 3D Mark 2006. So, the Nvidia GTX 485M graphics would be 17% faster or possibly on the same level. The 485M also beats the 6970M in our score of the 3D Mark Vantage test (13524 versus 11771 points, Eurocom X8100 with Clarksfield CPU). However, our test system is already equipped with Intel's Sandy Bridge, while the reference systems have to make do with Clarksfield or Bloomfield processors. Considering the huge performance gain we reported about in our comprehensive special article, the GTX 485M test platform could take advantage of the new CPU generation. So, the competition with the AMD HD 6970M stays interesting and we hope to get hold of a test system with this graphics card and Sandy Bridge hardware soon.